Over the past few years living in Zürich, there have been innumerable “only in Switzerland” moments. 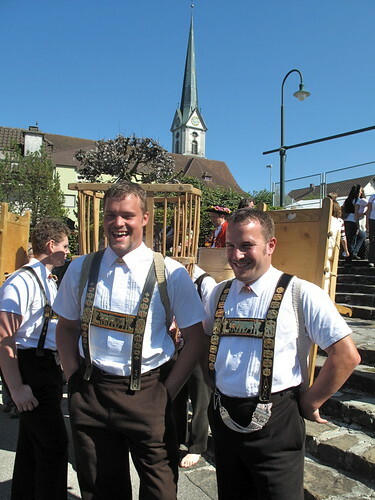 Local festivals come to mind, especially Stoos Schwinget, the country’s national sport, where large men dressed in sky blue Edelweiss-clad shirts hold on to each other’s shorts and wrestle to the ground, within a circle of saw dust. 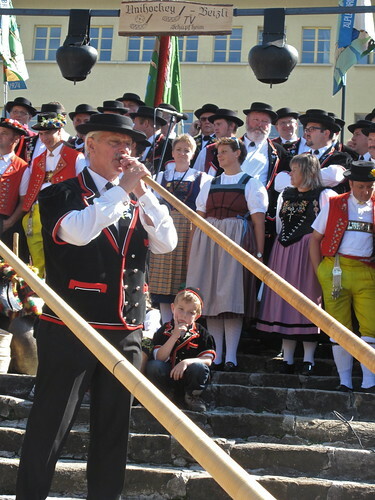 (There’s rock throwing contests, alphorn players and yodeling there too.) The hot air balloon festival in Château d’Oex is a must see, the sky filled with enormous, colorful balloons against a breathtaking backdrop of snow-covered Alps. Yet another jaw-dropping visual is White Turf in St. Moritz, when dark, handsome horses race on a frozen lake. It’s simply spectacular. And finally, I can now add Alpabfahrt to that list of unforgettable Swiss events. Alpabfahrt ? 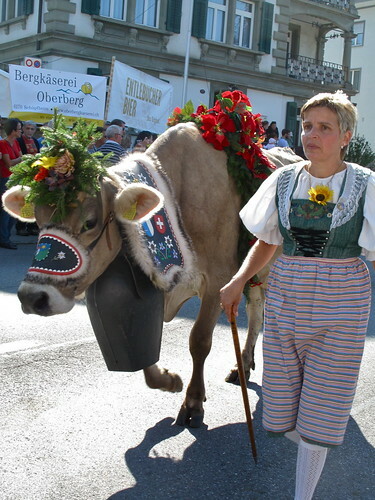 Time for Swiss cows to come home; summer vacation on the Alps is over. In the spring, farmers bring their cows up to the high pastures of the Alps (1200-1500m), where the cows graze in fresh mountain air, eating a summer diet of nutrient-rich grasses and enjoying more free space. They simply have to come back down before the snow starts to fall. And when they do, it’s a grand celebration ! 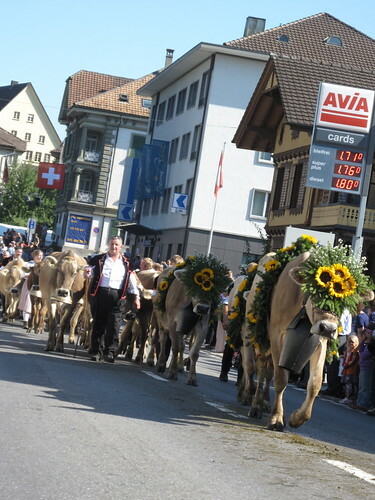 Townspeople welcome the farmers back home, who all proudly herd their milk cows down from the alpine pastures to the valley, dressed up in floral head pieces and decorative bells and accessories (the cows, not the farmers). Herdsmen leave early in the morning and walk upwards of 40 km until they reach their barns. This is no slow stroll; they are plowing through town. The second I got off the train, I could hear an incessant clanging coming from the town center. This was no idyllic background sound of cow bells off in the rolling green meadows as Heidi skips along in the foreground – it was more like a loud clamoring of pots and pans ! But that’s what you get when groups from 7 farms with their 30-40 cows each are parading through town, cow bells swaying nonstop. Traffic is stopped and shepherds keep their cows together, along with a few goats (with their own bells too) and dogs as well. It is an outrageous scene, and I am thrilled to have finally witnessed it firsthand. 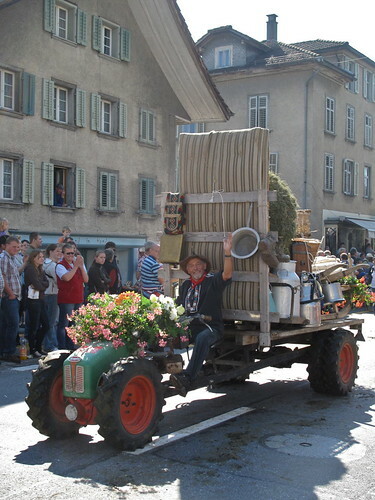 As soon as the last cow has trodded through town and the last farmer has waved to the crowd, reminiscent of a local town mayor recently elected, a large cleaning truck comes through (so Swiss). Otherwise, it’s quite an obstacle course to get around (pew). 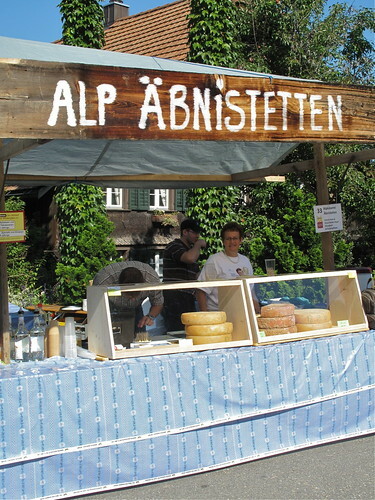 Stands along the main street are filled with people, grabbing wursts and bread rolls and tastes of Alpkäse, cheese made with the milk the cows produced during their summer holidays. A distinct taste is noticeable – a more herbal flavor, not necessarily better or worse, simply a new taste sensation and one worth trying. What do you prefer ? 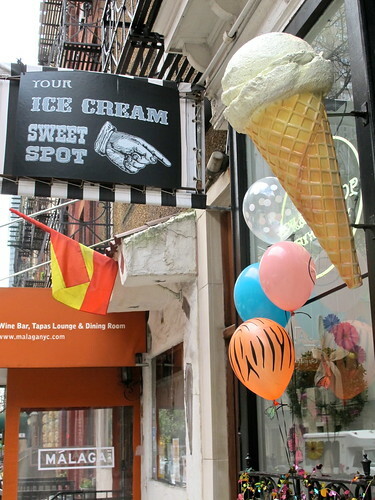 Overall, there’s a great atmosphere in town, and lots of local fare to go with it. It was an extremely enjoyable day, watching the cows and their proud farmers marching through town, seeing children dressed up in traditional attire as well, perhaps looking forward to leading the troupe one day themselves. All the while, locals and tourists cheering on. 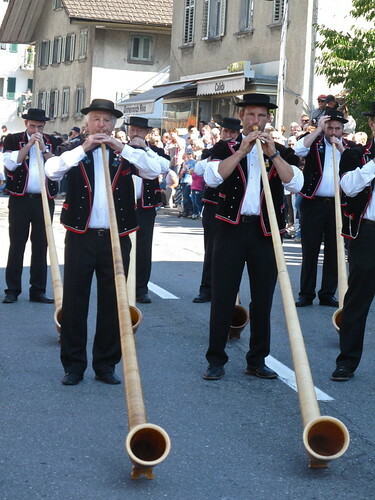 And of course, the festival wouldn’t be complete without alphorn players and yodelers. Only in Switzerland, indeed. 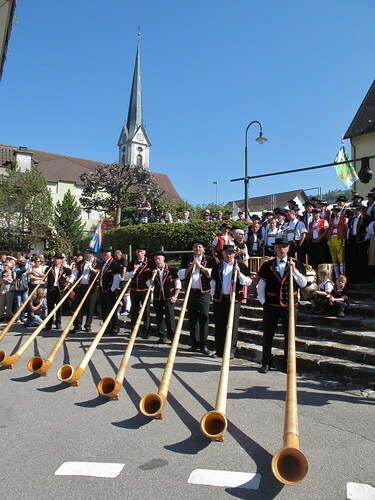 Mark your calendars for next year, the Alpabfahrt in Schüpfheim is September 22, 2012 ! how lucky you were to see this! what incredible photos – thank you!! 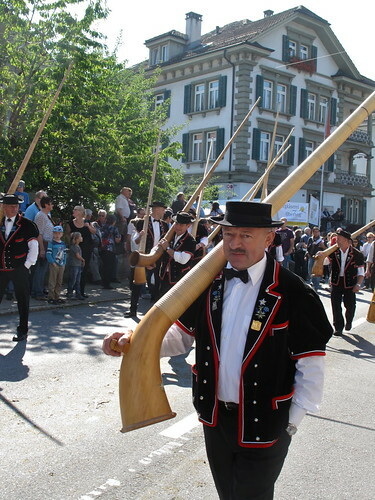 Ahh, I’ve on occasion wondered how to carry an alphorn. Now I know! And good to know that if I ever make it to this celebration, I can buy a cowbell as big as my face! wandering educators, thank you ! Bria, HAHA, that is too funny ! Well said !! Emma, seriously, right ?! 😉 But I have a feeling if you and I tried to carry our alphorns like the gentleman in the last photo above, we may not do so with such ease – and one hand in our pockets ! Yes, I am picturing us both falling over. haha ! And the same goes if we try to lug a cow bell the size of our heads ! 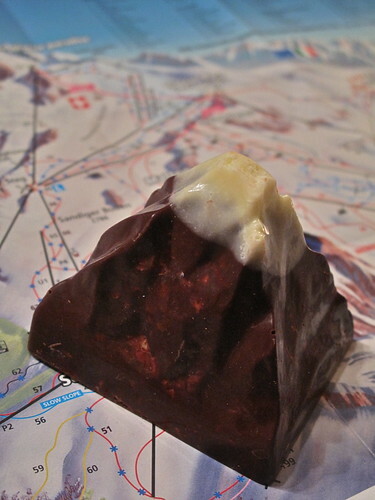 I do remember when the word SKI only ever meant that yet another Swiss woman or man got yet another medal…. 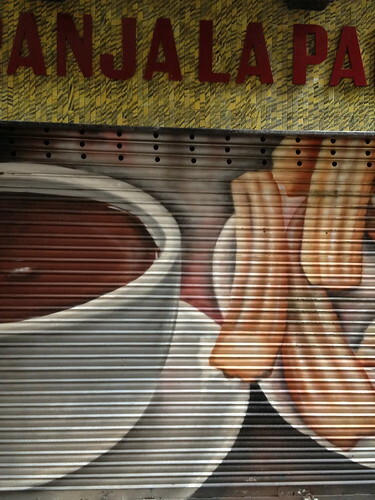 Your Alpabzug however is nothing short of being amazingly well documented and photographed. 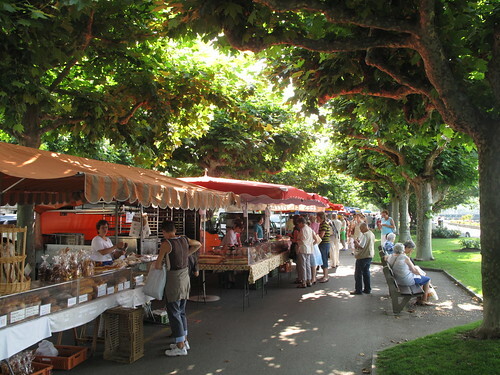 I can literally smell the sweet smell of the cows trotting through the villages and taste the wonderful earthy, strong, alpine herbs smelling cheeses…. 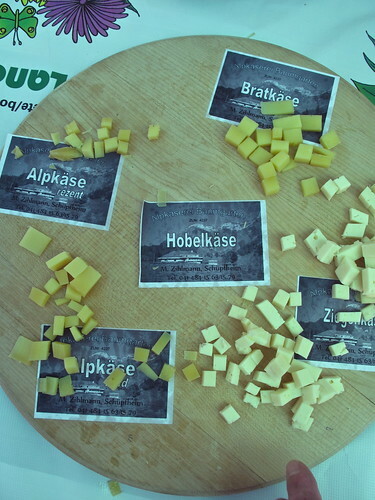 there are so many different tastes and every alp’s cow herd gives you a different cheese. 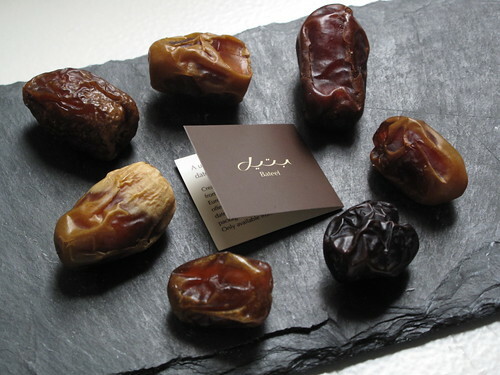 They are treasures to be eaten and sadly never last long enough. Living in France has told me that even though I have much to mutter about this land, produces some of the most stunning cheeses I’ve ever come across but in my humble opinion, Switzerland produces the most TASTY cheeses. 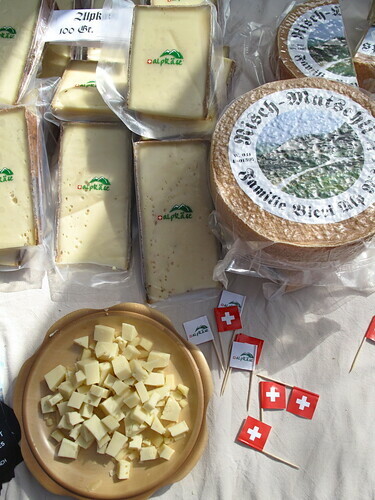 It is true, one has to cross a virtual border and adopt one’s taste buds to the racy tastes; even I as a Swiss true and true didn’t like the rather mild Emmentaler until I was an adult. And even less I liked the Gruyère (Greyerzer) – whereas now I could kill for a lovely, old, tasty (not necessarily just salty!!) 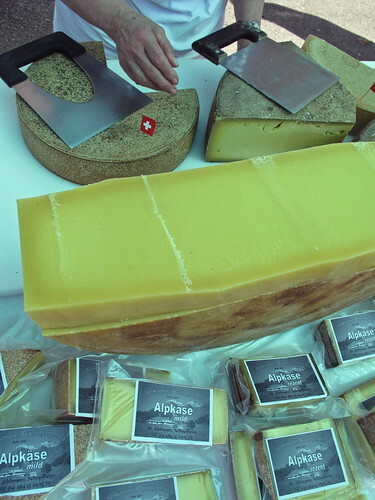 Gruyère. Raclette is another matter; you can have from totally tasteless to extremely wonder- and sinful… Oh let’s not get into this – it’s still too early although Hero Husband and I had a tiny celebration last Sunday and did our 1st raclette of the season – OUTSIDE… and it was heaven in the mouth, sin on the hips and hell on the cholesterol! Have a blessed weekend; the sun is shining brightly here, it’s 28C with a warm hue of an Indian Summer, bringing out all the beauty of a summer we didn’t have so far – let’s just enjoy it while it all lasts. Oh my, I never knew that you loved cows that much. They are so adorable. Could you just imagine them parading down Fifth Avenue in New York City!!! How wonderful they would appear. Love your photographs! 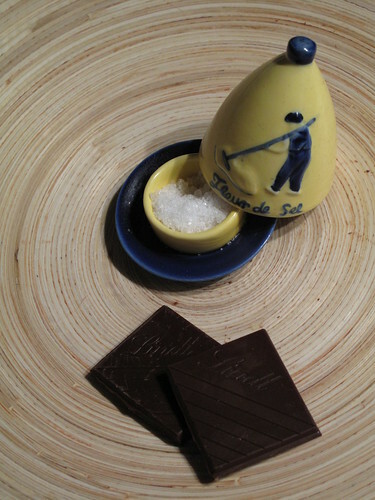 I just love all the Swiss traditions that you have shared with all of us….thank you! 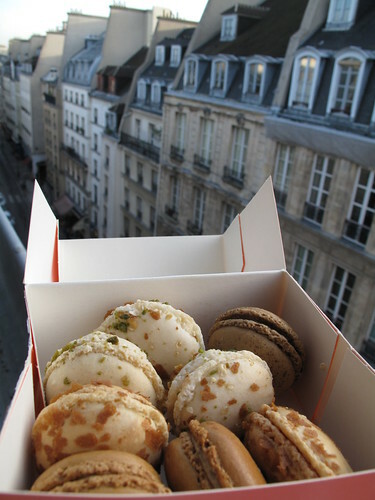 Kerrin — fun post, beautiful photos! 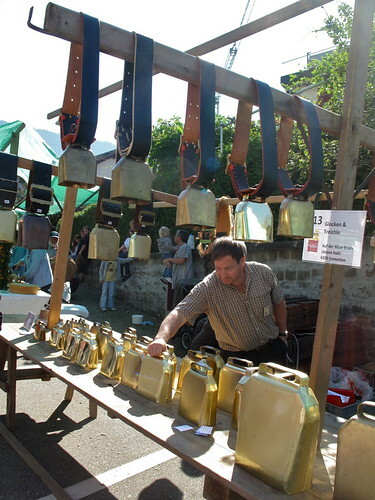 I have wanted to see the Alpabzug for a couple years — how did you know when and where? 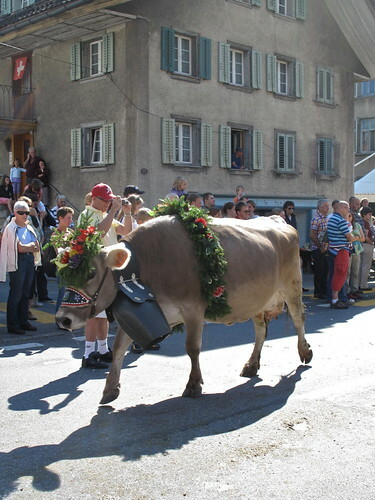 Surely not all cows descend on the the same weekend, so maybe there’s still a chance to see a different village’s Alpabzug? I always wanted to attend one when I lived in Munich. Sorry I missed it all those year. 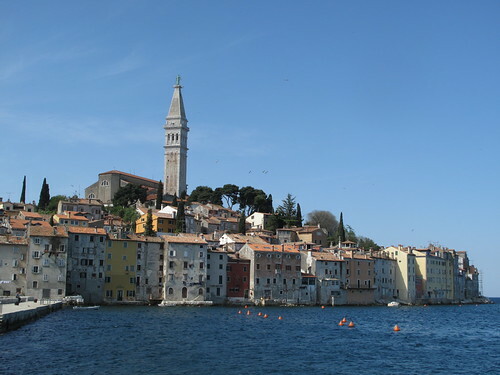 Your pictures are wonderful. OMG you always take such a beautiful pictures. It’s better than Swiss tourist office’s official ones and I’m not kidding 😉 And the writing. A great writer. take my words. I’m a professional writer, too, albeit not in the English. I just cannot, really cannot wait to see them. Alpabfahrt is already on my to do list! Thank you for such a wonderful report. But I do see how it is becoming less and less popular, unfortunately for those who still partake and watch. So glad you enjoyed my Alpabfahrt story !! 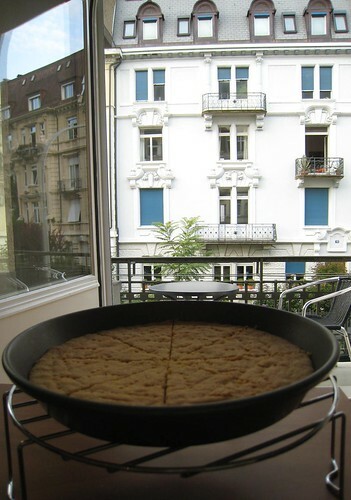 Keep enjoying your Indian summer – and hopefully lots of Alpkäse too ! mom, that is the most fabulous image ever – these cows parading down Fifth Avenue in NYC, I love it ! haha ! That’s hilarious. I’ve always pictured Swiss individuals to be much too mild-mannered (and neutral!) to participate in a contact sport such as wrestling. Although wrestling with sawdust and funny little shorts over shorts…. now there’s a spectacle! Cows are in the air, it seems 🙂 (especially with it being fertilizer season…). Fiona the Savage Cow gets uploaded tomorrow; I’ll send you a message when. 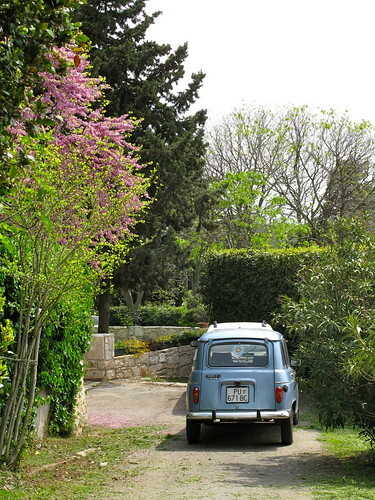 Thanks for the wonderful post & pictures – I hope you bought at least one bell for the door! 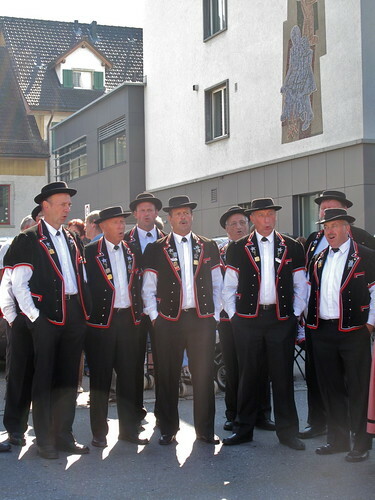 I love this post as it gives an insight into Swiss traditions. I’ve heard a lot of the end of season and cows coming back but never assisted to this event. Very cool pictures. What a gorgeous day! 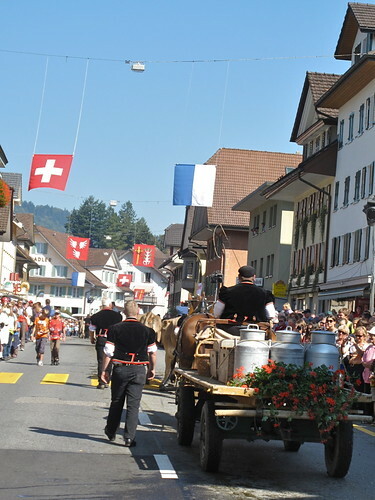 It’s spectacular, the Alpabzug festivities, no? If it weren’t for the gas station signs in the background, it would seem that you attended an event from an entirely different era 🙂 Thanks for sharing your always lovely photos! Oh Kerrin; you just made my late sunday evening with that video on Schwingen and other ‘manly’ sports in Switzerland….. 🙂 This really, really made me howl with delight! 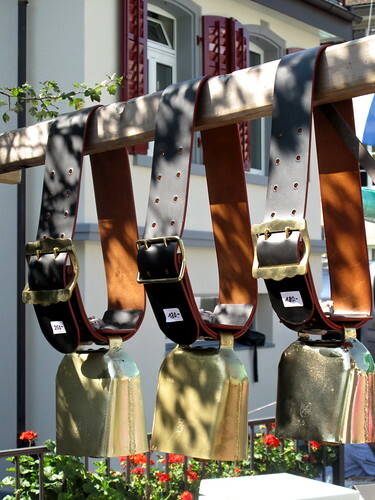 It might well be that Wiki and newspapers find that Schwingen must be the National Sport; but it draws still ‘just’ a certain kind of visitors and it’s a ‘rough’ sport. But of course with all that beer and the sausages sold it MUST be an important event in the Swiss sports agenda, lol… I am not even a tennis fan, but give me Roger Federer any time over a 160kg wrestling chunk! Some wonderful comments; love reading here – and thanks also to Sweettooth for the link – I LOVE being educated by you girls! It’s always the same, those who go abroad for work are being educated by those who come on holidays, and for trips. But I am still young enough to learn from you all – so DANKE! Emma, it definitely IS a spectacle and a very, very unique event to witness. I had friends in town from New York City who had never even been to Switzerland – talk about a culture shock, haha ! Random village up in the mountains and it was gray and freezing too. Oy. Katrin, no cow bells for me, I think the church bells (too) nearby are plenty. 😉 Super excited to read about Fiona ! Bravo for the launch of your site !! 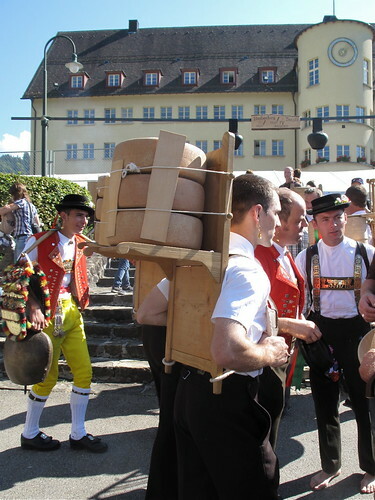 Schwingen is a national sport. 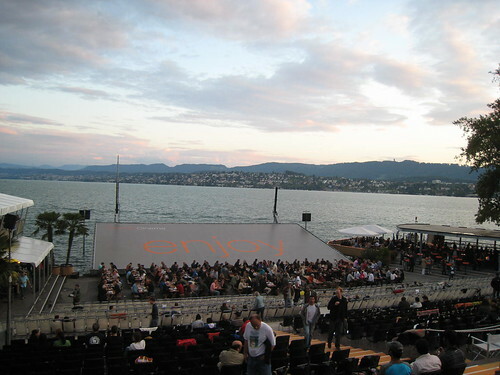 It might not enjoy the popularity of hockey, skiing or tennis, but unlike those sports, it is uniquely Swiss and should be embraced as such. Anyway, no wonder Swiss dairy products are so good. The lucky cows are moved around to the best spot to graze during the year. Clever! I has a jealous… what fun! Thanks for the report, it’s a nice ‘virtual vacation’ during the week! Christian, uniquely Swiss it is ! Thank you for that. Marilyn, thanks for sharing that link. I bet that book has wonderful visuals for children, excellent tip for others. Julia, oh absolutely. There is a definite respect for animals and the farmers and most of all, tradition. Katrin, oh my, talk about “lost in translation” !! 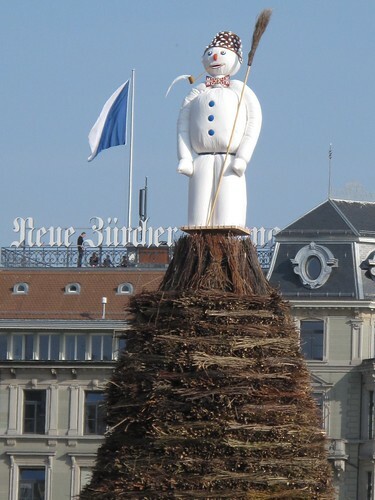 what a lovely little Swiss tradition / celebration! I’m actually attending a Swiss Night event here in Toronto on Oct 25th, hosted by Switzerland Tourism…Well, it said on the invitation that there’s a raffle for a chance to win a Swiss Cow!!! Now, I’m really curious about that….